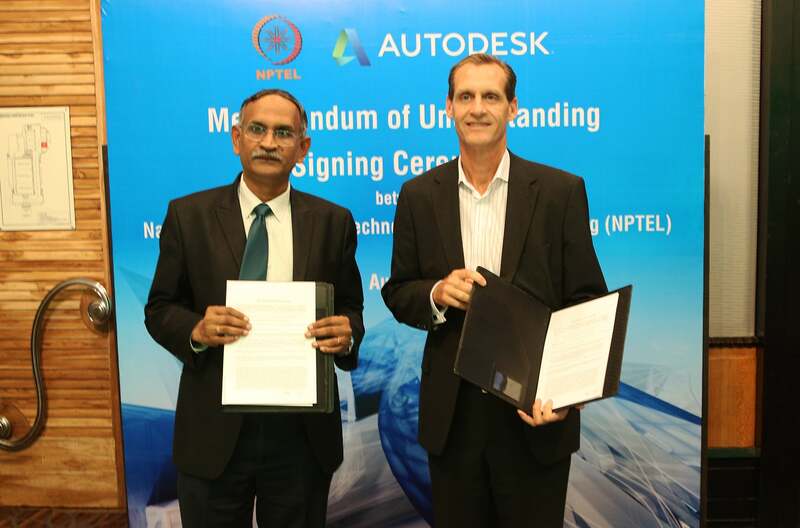 National Programme on Technology Enhanced Learning (NPTEL) has signed a MoU with design software maker Autodesk for developing a course thorough which they will provide access to high-end design software free of cost for students. 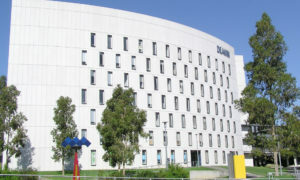 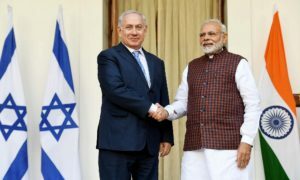 According to the MoU, the companies will jointly structure a course for civil and mechanical engineering students, which will give technical support and industry-relevant educational programmes and certification. 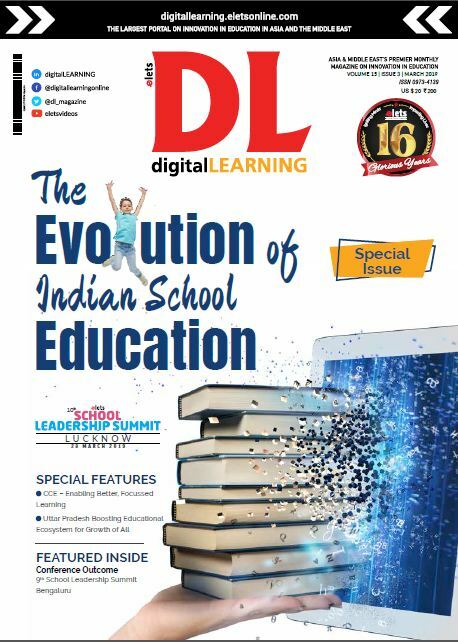 This collaboration builds on the free access that all secondary and post-secondary academic institutions in India have to professional 3D design software from Autodesk via the Autodesk Academic Resource Center including Autodesk Inventor, Autodesk Revit, AutodeskAutoCAD, Autodesk 3ds Max, and Autodesk Maya. 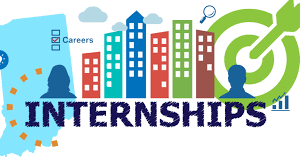 National Institute of Technology Karnataka in Surathkal, SASTRA University in Thanjavur and PSG College of Technology in Coimbatore will also be working closely with this initiative. 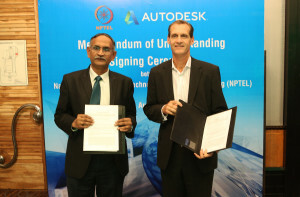 Autodesk and NPTEL have a shared commitment to train and equip an industry-ready workforce, and our Computer Aided Design tools and expertise combined with NPTEL’s Computer Aided Instruction platform will see us delivering the highest quality of engineering education to all schools and institutions nationwide,” said Tom Joseph, Senior Director of Education, Autodesk.